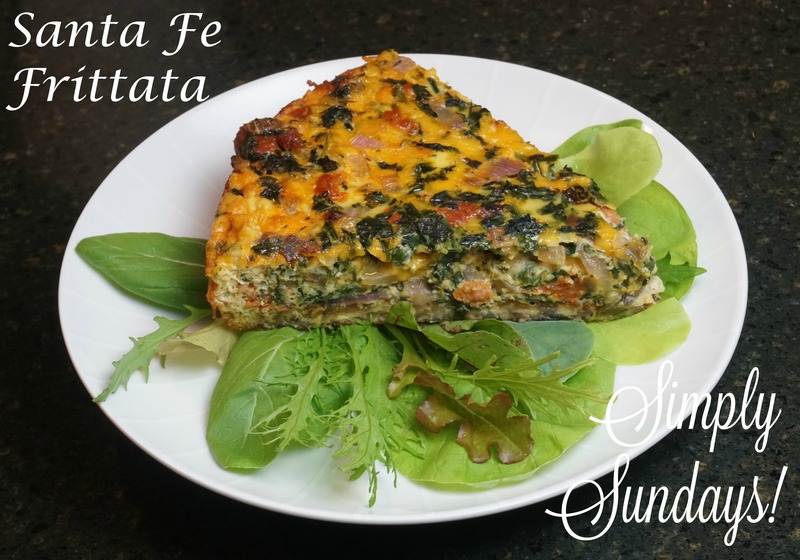 Santa Fe Frittata – Simply Sundays! Well as I said earlier, frittatas can be versatile, so we are going to add a potato crust and bring this to a new level! Don’t you just want a bite? True story! When all else fail.. eggs save the day!